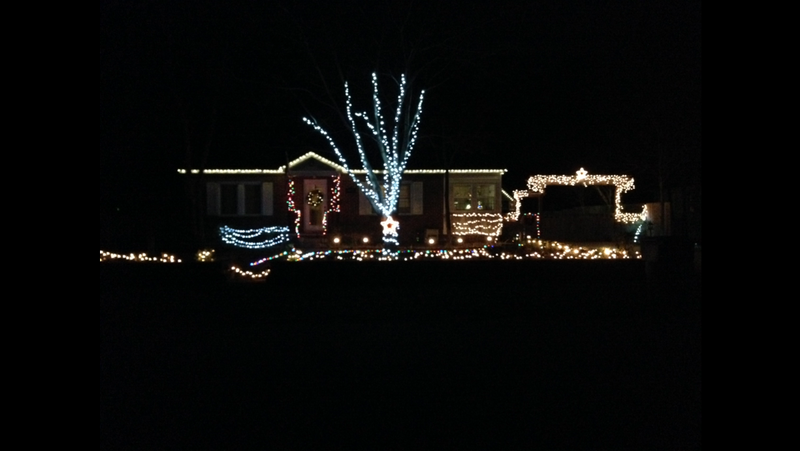 Update: Congratulations to 3608 Rose Drive For winning the 2013 Rosewood Holiday Lights contest! 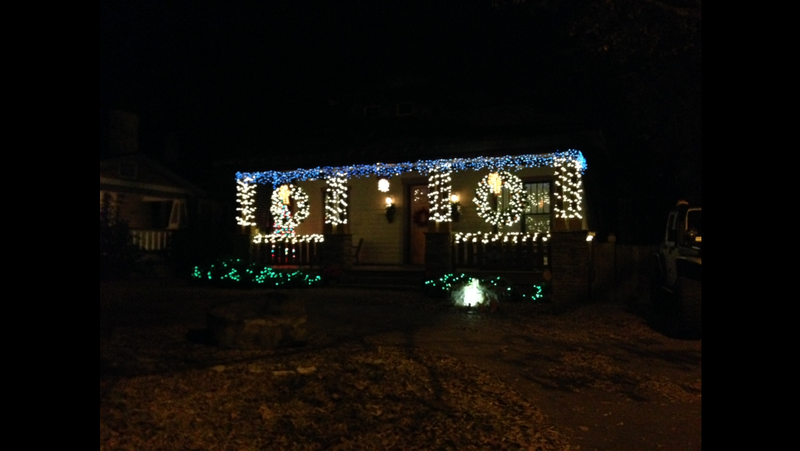 The following five homes have been nominated for the best lights in Rosewood this holiday season! 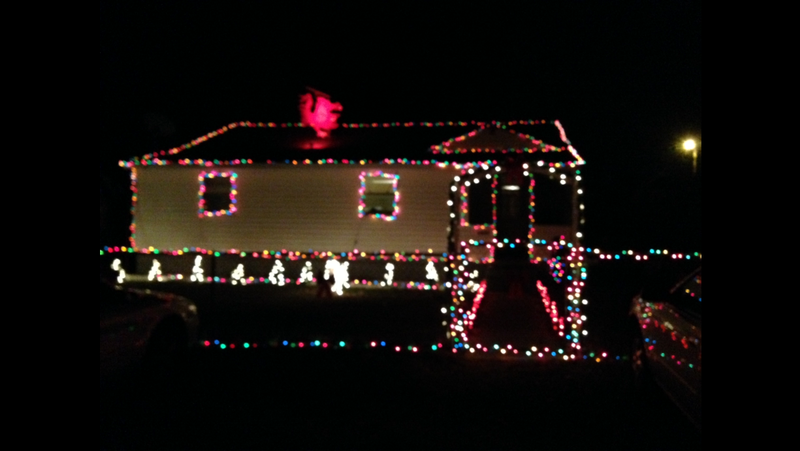 Drive around and take a look at them, because one even has Christmas music that syncs with the lights! Choose your favorite and vote at the bottom of this page. 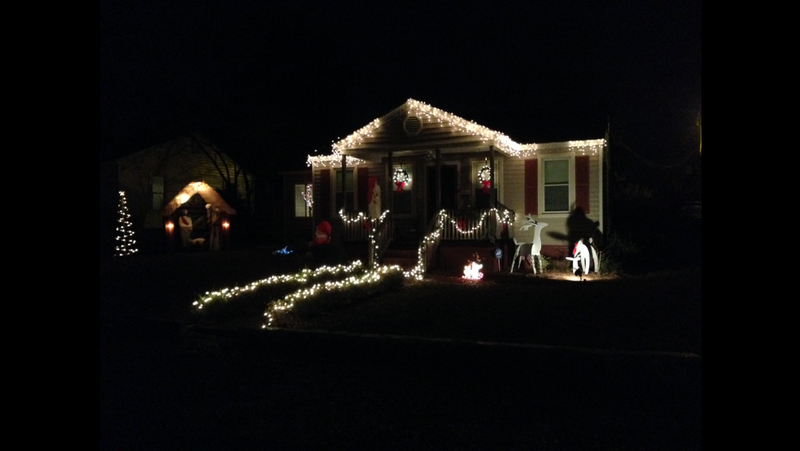 Voting ends Monday, December 23, at midnight. 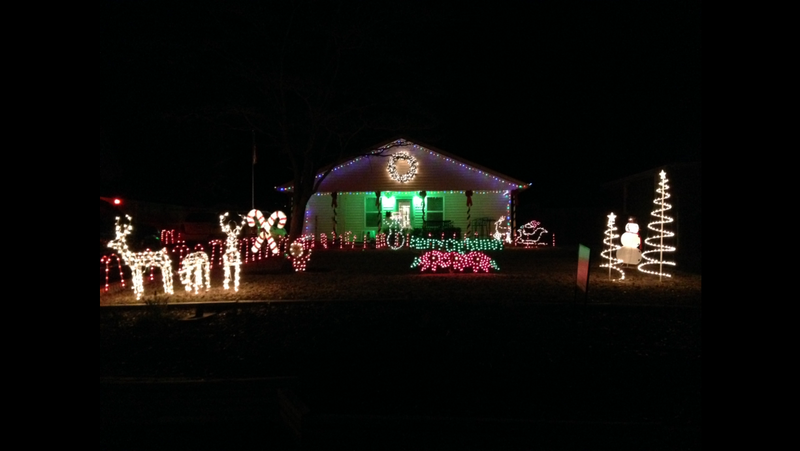 This entry was posted in Reminders and News and tagged Holiday Yard Contest by Cyndy. Bookmark the permalink.